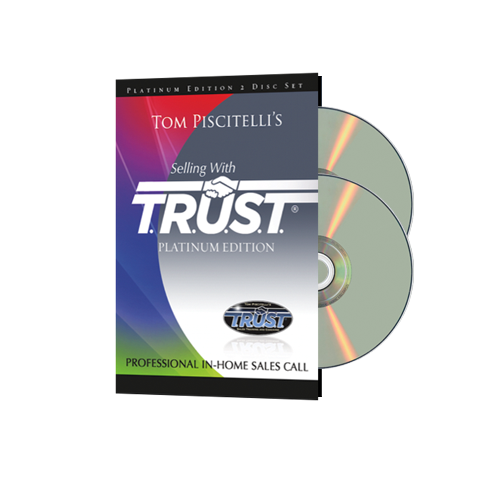 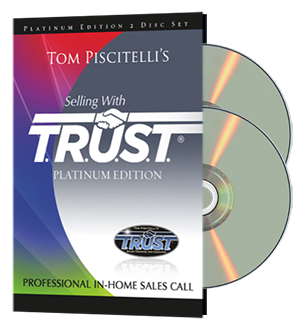 Sales training modules you can watch from anywhere, at an affordable price point. 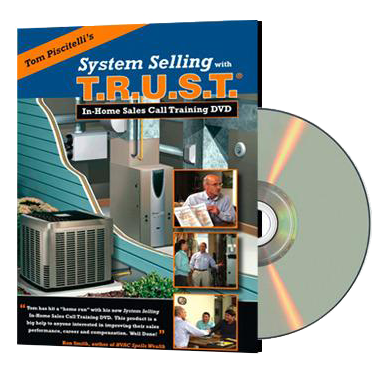 Complete HVAC Sales Training systems in easy-to-follow formats. 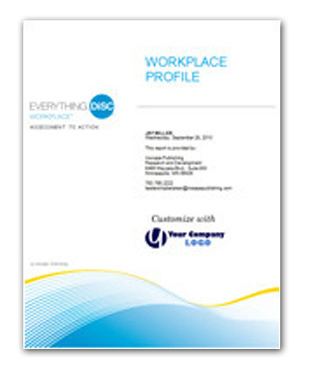 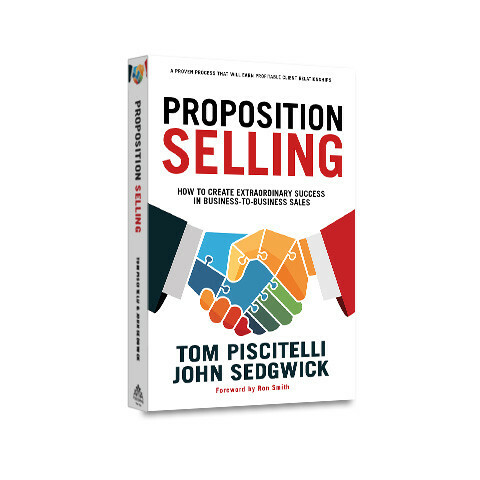 Excellent sales tools and workbooks with key insights you can implement starting today. 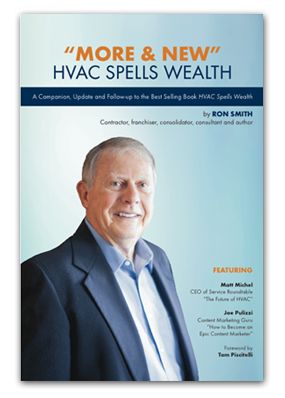 Ron is a crusader and he is often credited with practically inventing the Residential Retail HVAC Industry.